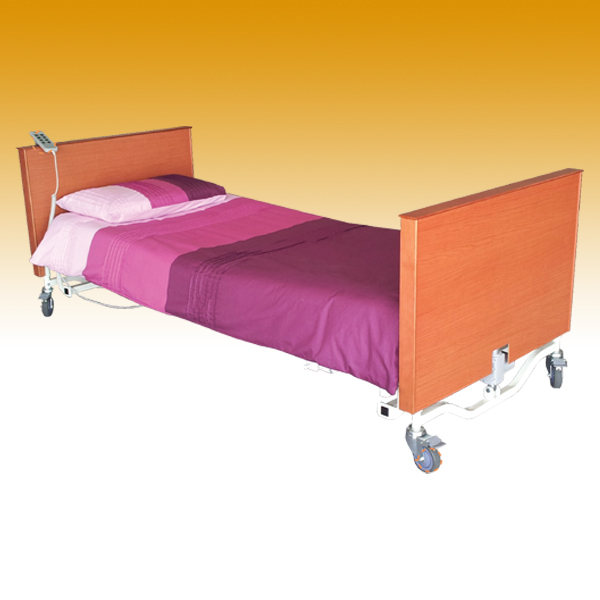 Lift up bed rails/side panels provide safety when required. 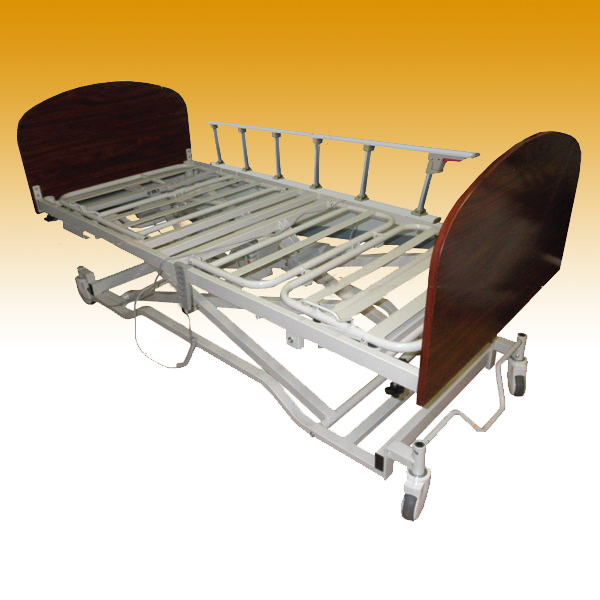 Treated laminate surface will reduce the possibility of scratches. 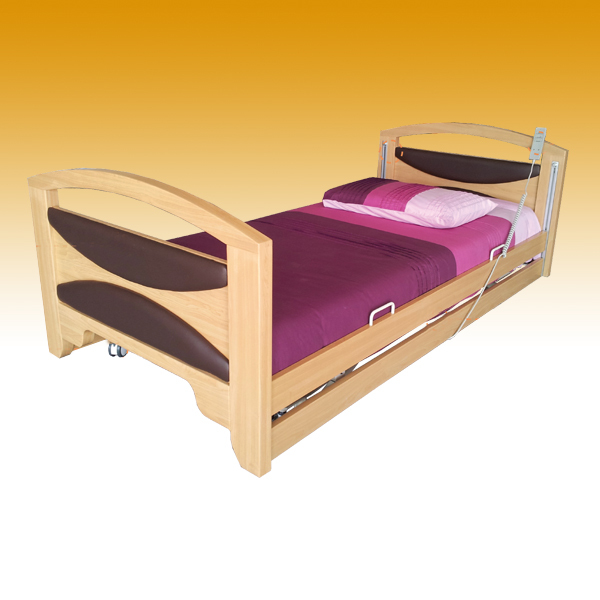 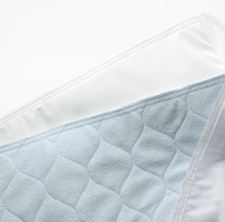 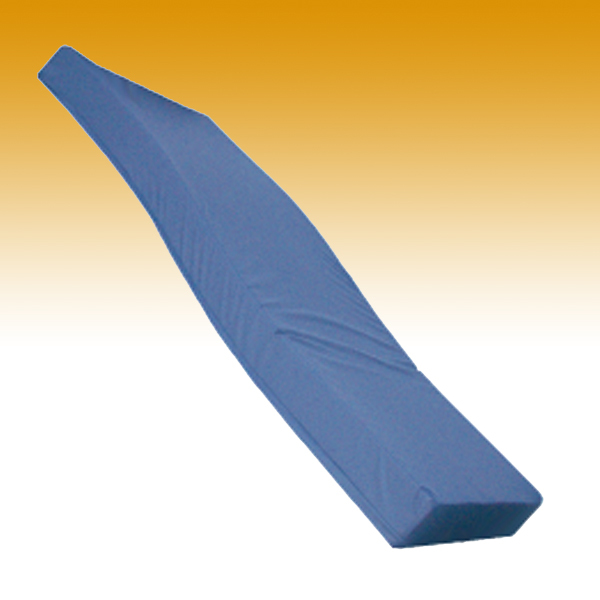 Suitable for domestic homes, nursing homes, agecare institutions and hospitals.